Good evening, everyone! 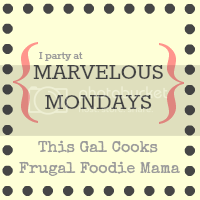 Welcome to Marvelous Mondays Link Party 25! I hope you all have had a great weekend. 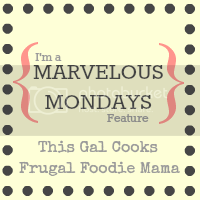 This was my first week of hosting the Marvelous Monday Link Party with Julie from This Gal Cooks, and I was blown away with everyone's creativity! This was also my first week of being in charge of choosing the Marvelous Monday features, and you all certainly didn't make it easy on me. ;) I want to thank Julie again for trusting me with her bloggy "baby" this week. If you were featured, please feel free to grab a featured button below! 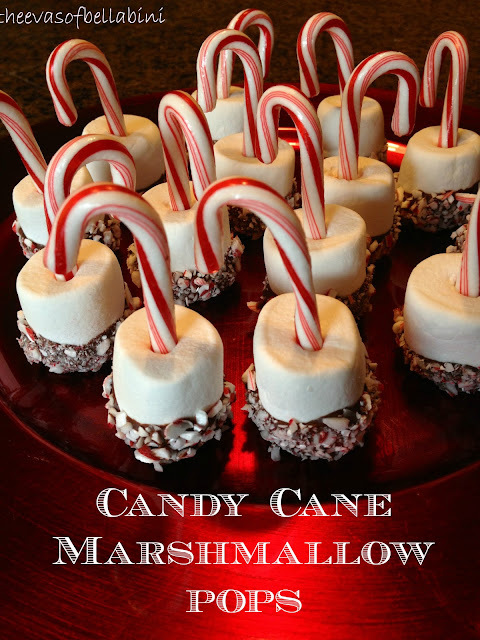 While you are over here linking up, you had might as well stop on over and get entered to win a Party Host Kit. :) Let's all stay Safe and Sober for the holidays! 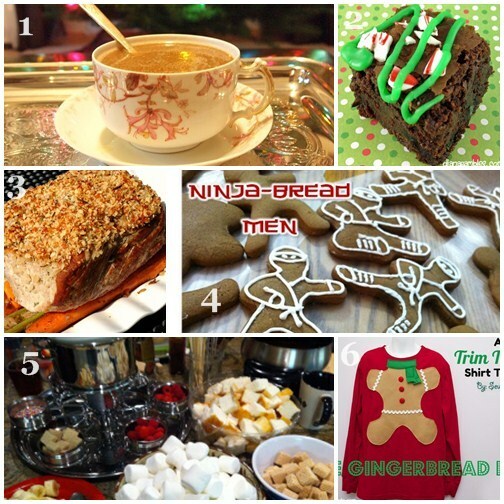 Thanks for co-hosting and featuring my Mega Mint Brownies!